Antonio Abrego is a commercial photographer specializing in fashion and event photography with a style focusing on facial detail and background contrast. Having worked with everyone from Zappos and Fred Segal to The World Series of Poker and Western Union. Running a client-friendly, service-oriented business, Antonio believes that great creativity often is the result of team effort and values working closely with his clients and teammates. 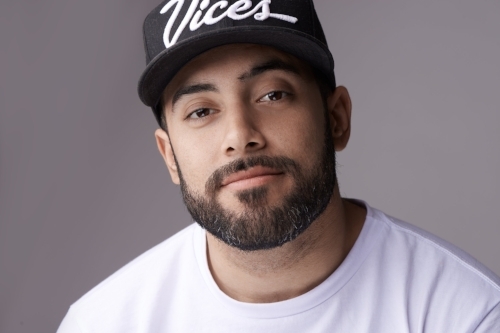 Based in Los Angeles, California, Antonio is ready to create outstanding visuals for you.